Helping seniors stay AT HOME! Schedule your FREE consultation with a representative! Our mission is to provide creative, loving, and innovative solutions to private duty home care for our Collier and Lee County clients. We rely on old-fashioned customer service, supported by today’s technology to align the right staff with your personalized preferences. We help maintain our client's lifestyle in the comfort of their home, hospital or facility.  Our goal is to ensure quality and complete satisfaction for every person we are entrusted to serve. 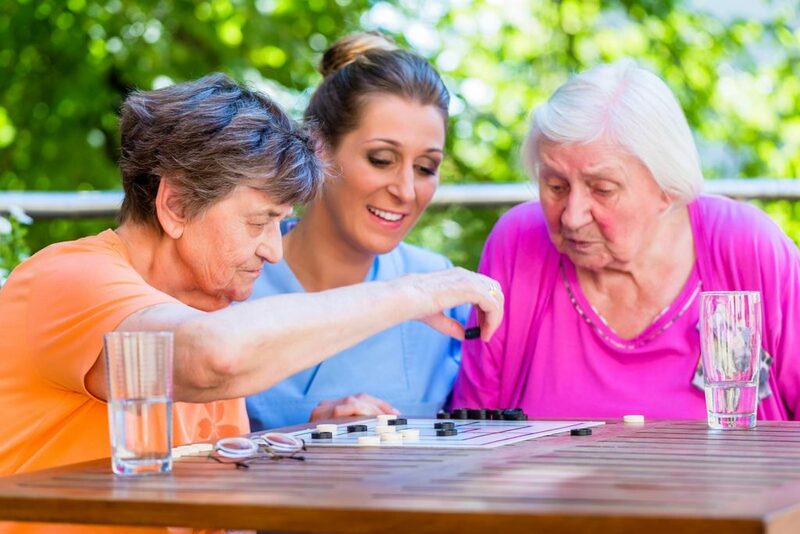 At Just Like Family Home Care, we understand that each client has unique needs and the services they request will be customized to their situation. 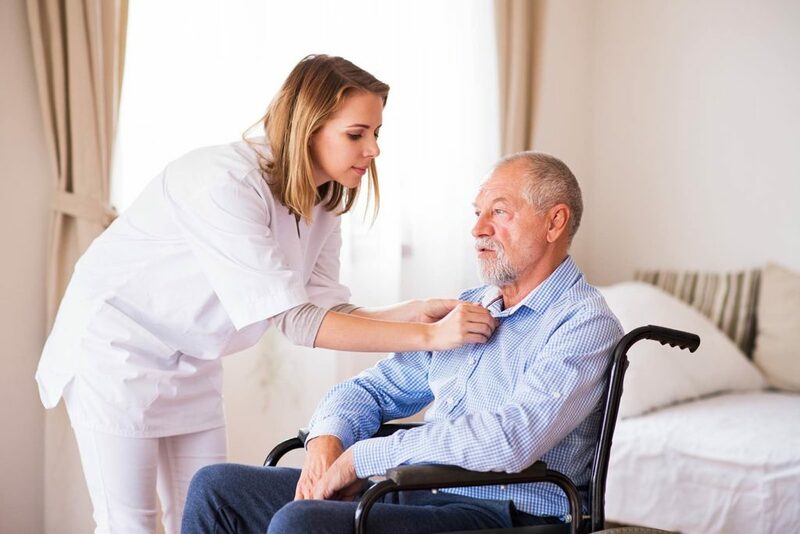 We offer Registered Nurses (RN), Licensed Practical Nurses (LPN), Certified Nurse Assistants (CNA)/Home Health Aides (HHA) and Companions so that we can meet all requests, including assisted living, home health care, end of life care, companion care and much more. We often take for granted the ease with which we perform everyday activities such as bathing, dressing, toileting, nutrition, and household upkeep on our own. However, an older adult may require assistance in completing these common activities of daily living in order to stay independent. Just Like Family Home Care is proud to offer Lee and Collier Counties sensitive, discreet personal care for our clients to help them better enjoy life at home. Our care providers are carefully selected for their compassion, professionalism and dedication to providing the best care possible. The end-of-life stage is a very emotional time for family and friends. Working closely with your hospice agency and your loved one’s physician, caregivers can provide the care and support your family needs during this difficult transition. Licensed Practical Nurses and Registered Nurses can provide skilled care through one of our visit options or hourly shifts, depending on your needs. 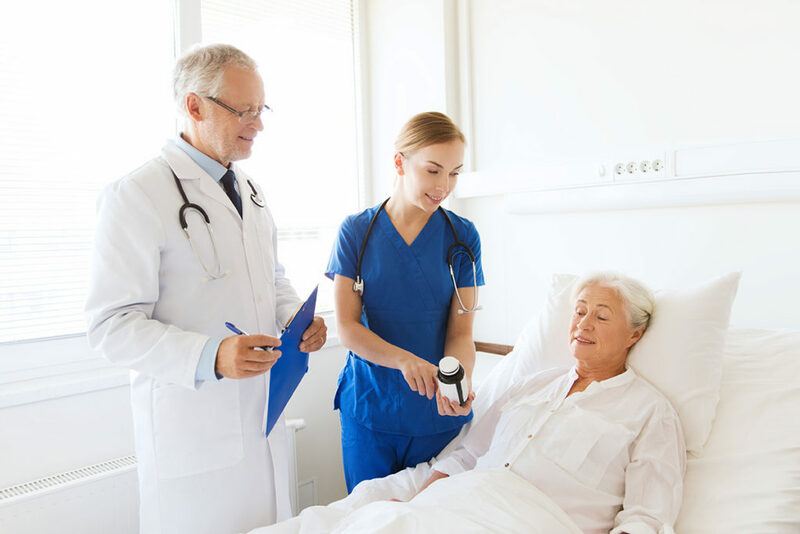 These services include, but are not limited to, assessments, wound care, and administer medication. Where your family is our family, too. I just wanted to send a short note to express my thanks for the professionalism, caring, and courtesy of the two nurses who cared for me after my surgery on Monday. Denise and Edith were wonderful!! They took charge of my care and provided the comfort and support that I needed on Monday afternoon, evening, and overnight. Please relay to the nurses a big thank you and hugs from my wife and I for the time they spent with us tending to my post-operative needs. It was my honor to have them care for me and a privilege to get to know them. Hi Barbara, I’m sure you have heard by now, but mom died this morning at Brookdale with her loving caregivers by her side. I am so thankful for having the best care imaginable for her, thanks to Just Like Family. You provided the best you had and we will always be eternally grateful for the care, happiness and peace of mind they provided. They were each so incredibly loving (such special women). Thank you again. My brother Robert W. was in at home hospice from July 1st until his death from Myeloid Leukemia. When Robert’s wife and I became unable to care for him alone, Tony M. was his initial caregiver. For the first time in many days, we were able to sleep a few hours between medications knowing that he was safe and well-cared for by Tony. Tony was always awake and alert to every sound in the house, even when my sister-in-law or I were up. He does his job with love and compassion, and we were very blessed to have him. Tony kept in touch to see how Robert was doing on his days off and how we were doing after Robert died. His calls of genuine concerns always made us feel better. We would highly recommend Tony, Just Like Family Home Care and feel very fortunate to have our loved one in his care. - Judy D. and Connie W.
I just wanted to thank you and everyone at Just Like Family for your excellent care and assistance with my father, Edward M. Your team is amazing and really made him feel comfortable with his first home care experience. My Dad has gone back to Boston but will be back in the Naples area again. I will call in advance for your services for sure! Thanks again for all your help. You were so accommodating and pleasant to work with (as was Jacob)! It’s okay to ask for help with caregiving! Is it memory loss, Dementia or Alzheimer’s?